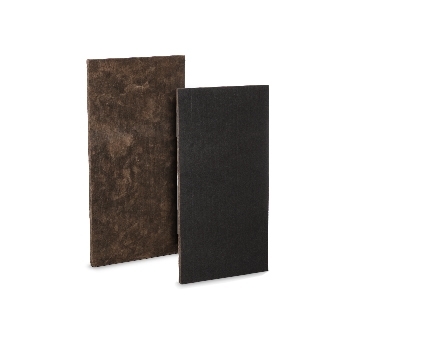 Knauf Insulation Black Acoustical Board is a heavy density board insulation. The base board is brown with a black nonwoven facer. Acoustical Smooth Board is a thermal and acoustical insulation product preformed into boards. The board is smooth on one side with precision cut tolerances. It is commonly used in fabric wrapped acoustical panels. Both products have excellent sound absorption characteristics. They are interior friendly as they contain ECOSE® Technology and are the only formaldehyde-free glass mineral board products available. 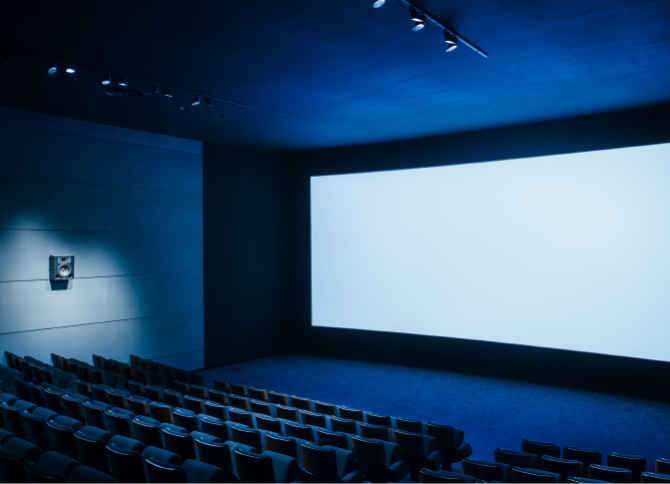 Provides acoustical and thermal insulation to walls and ceilings of theaters, auditoriums, office spaces, etc.